Product prices and availability are accurate as of 2019-04-05 12:55:17 EDT and are subject to change. Any price and availability information displayed on http://www.amazon.com/ at the time of purchase will apply to the purchase of this product. 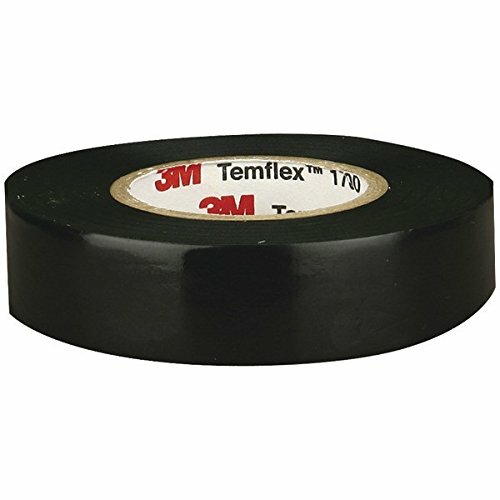 3M Temflex Vinyl Electrical Tape 1700 is a good quality, economical general purpose vinyl insulating tape. It has excellent resistance to: abrasion, moisture, alkalies, acid, copper corrosion and varying weather conditions. 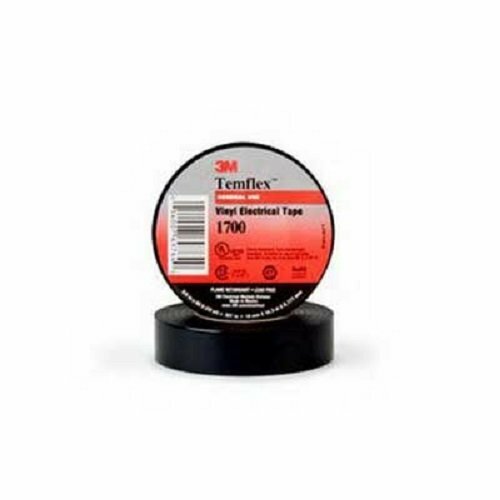 It is a polyvinyl chloride (PVC) tape that is flame-retardant and conformable.